Shares of cement companies rallied by up to 7 per cent on the bourses on news of price hike, which is likely to improve margin going forward. JK Lakshmi Cement, Orient Cement, India Cements and HeidelbergeCement India rallied more than 5 per cent each on the BSE while ACC, Ambuja Cements and UltraTech Cement, Ramco Cements, JK Cements and Shree Cement were up 1 to 3 per cent in intra-day trade on Monday. “The price increases and cost easing is too recent to have a meaningful impact on FY2019 profit levels or margins. However, these trends are likely to benefit cement industry in FY2020. However, the sustainability of the recent price hike will be crucial given the supply side pressures in the cement industry,” said Sabyasachi Majumdar, Senior Vice President & Group Head – Corporate Sector Ratings, ICRA. “At the pan-India level, the prices in most markets were on the lower side in 11M FY2019, by around 3 per cent-8 per cent. This, along with higher input costs, had put pressure on the profitability of the cement companies in 9M FY2019. However, there has been an easing in the input costs in the recent months driven largely by easing of power and fuel expenses- largely lower pet coke prices and freight expenses, due to factors such as easing in crude prices and the increase in the truck axle load. In addition, cement prices saw a hike in February last week / early March 2019,” the rating agency ICRA said in press release. 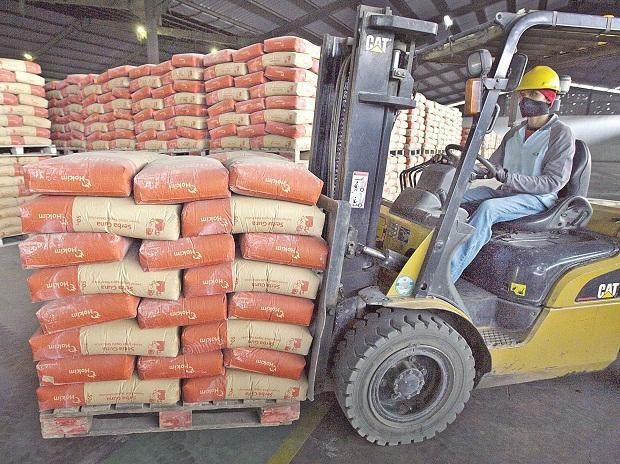 The cement industry has seen a healthy volume growth of 13.6 per cent year-on-year (Y-o-Y) in 10 months FY2019 with total production standing at 275.7 million MT in that period. This growth, which was significantly higher than ICRA’s estimate of 7 per cent volume growth, was largely driven by rural and affordable housing.